Social Media Revolution is taking the globe under its stride. A lot has been explored and a lot still needs to be uncovered. In this scenario, “Social Media Simplified” is a great attempt by Vijayendra Haryal and Anandan Pillai that points out key aspects of social media strategies, along with case studies based on Indian brands highlighting their success. I got talking with the two authors to unearth the story behind the book. 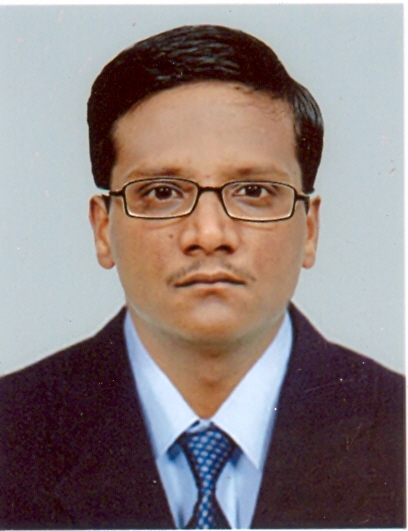 Vijayendra: Vijayendra Haryal is working as a Global Executive Manager with an IT company. 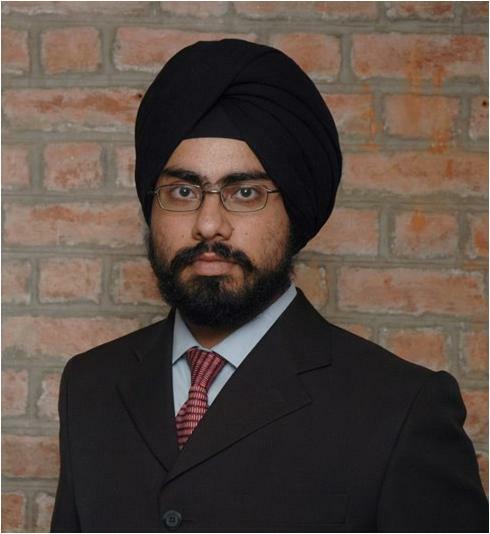 He is a Mechanical Engineer from IIT Kharagpur (Class of 2004) and did his MBA from IIM Ahmedabad in 2008. His alternative interests are social media, social enterprise. Anandan: A PhD student pursuing his doctoral program in the social media domain from Management Development Institute, Gurgaon. He has been in the academic research field for about 5 years. His research interests include social media strategy, brand communities on social media, content strategy on social media, social media RoI etc. He has published about 18 case studies and 3 research papers before co-authoring this book. Social Media in India is still not as developed as in other countries. What got you interested in social media? Vijayendra: For quite some time, a thought was triggered at the very basic level- what makes ventures/businesses succeed? One of the key factors for being successful is that a product or a service, should be timed perfectly, such that the changing behavioral pattern/ attitude of the target audience, B2B or B2C, aligns with the product offering or has high propensity to adapt in reasonably short time. Social Media has captured this to perfection by addressing the Attention Deficit Disorder, increasing individuality etc. of recent times. 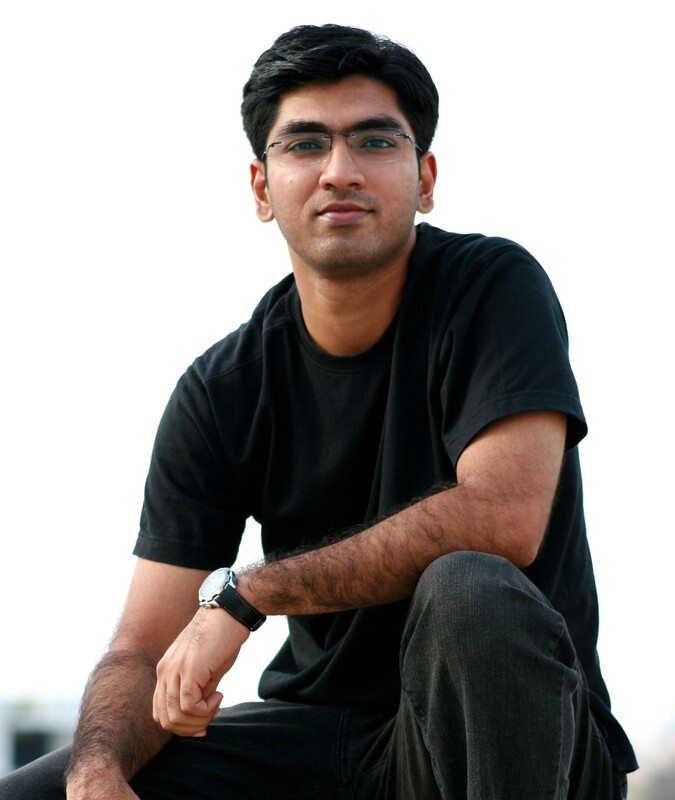 Though I have been interested in Social Media since college days, it really caught my fancy when I got reconnected to the co-founder of http://www.volstreet.com – a non- profit portal for NGOs /CSRs via orkut. Also, I’ve met / worked with quite a few people who I got introduced/ reconnected via social media on interesting projects. Even this book took shape when I got reconnected to Anandan via “People You May Know” at Facebook. Anandan: Well, be it any technology product / service, Indian users have a lag time in comparison to users in developed countries, which has been inevitable for some business reasons. However, if you notice in the past year or two the lag time has been decreasing substantially, for instance products like iPad are being launched in India almost at the same time as they are introduced in developed countries (which was not the case earlier for many products). So, Indian users have adopted social media comparatively late than their counterparts in developed countries, the growth rate has been substantial and hence we thought to contribute by sharing, with the social media users, our understanding. Would you like to share the incident that got you two together, to venture into writing a book on social media? Vijayendra & Anandan: We both met each other first in 2007 at IIM-Ahmedabad, but lost touch in course of life and we hardly exchanged emails. All of a sudden in 2009, we met through Facebook and when we both realized our common interests, I (Vijayendra) pitched the idea of the book to Anandan, which he gradually accepted and thus began the journey of the book. What according to you is the USP of your book? Vijayendra & Anandan: Distinct category of readers (on the bases of their background, awareness, etc.) will derive different values from the book. Right from listing down Do’s and Don’t’s on FB and Twitter for individual users as well as organizations, we have also discussed Social Media Strategy and ROI. We believe that facets of social media unknown to you would be unraveled as you read the book and this experience will provide you with more confidence. We’ve got very good feedback on the case studies of 30 Indian brands, which is the key USP of the book. There are a lot of social media books available in the market, but almost they are all written by authors in developed countries and hence the examples/cases they have covered are all from their geographical locations. The case studies we’ve covered are of brands operating in India and the Indian readers should be able to relate to those situations more effectively. We also have a continuing discussion at the facebook page and twitter handle of the book thus engaging readers beyond the book. What do you think hamper the growth of social media in India? Does your book suggest ways of overcoming them? Vijayendra & Anandan: The Internet penetration in India is still less than 10%. This will surely increase with the recent 3 G roll out, but it will still be long way to go. Technology should be seamlessly available for users to get on these innovative technological platforms. The ways to overcome technological challenges is beyond the scope of the book, and hence hasn’t been covered in the book. The second main reason is awareness of the opportunities for professionals as well as businesses that have evolved due to Social Media. Personal branding has also taken a whole new dimension and ways in which we work have changed. The earnest attempt of the book is to build a holistic perspective on Social Media. Any experiences during writing the book that you’d like to share? How easy or difficult was the research process? Vijayendra & Anandan: We both stayed at two ends of the country – Anandan at Gurgaon and Vijayendra at Chennai. So, we could never meet each other and our busy timelines didn’t allow us to interact on mobile too. Hence, the entire research, authoring process was done with the help of Google Documents. Both of us kept adding our thoughts to it and either of us could check them at our convenience and further build on. The technology enabled us to gather our thoughts, in spite of our geographical restrictions. Whenever, either of us got a thought or an idea, we either posted it in Google doc, or dropped a mail or even SMSed. The essence is not ‘losing the thought’ and capturing ‘the moment’. In our case, we ‘asynchronously’ captured ideas. Of course, being well-read and observant in the domain helped. Any social media strategies that you used to promote your book? Vijayendra & Anandan: The inspiration was to make the whole process from getting to know about the book, making a purchase decision and feedback ‘interactive’ and ‘transparent’. We had to cater to the “140 character” generation, which needs ‘something exciting’ all the time. We had our challenges as the whole country was chanting CRICKET and SACHIN in unison when the book got released. Interestingly people were updating their status messages and tweeting much more than ever before. We buzzed people in our network about the book, created an ‘online event’ launch for our Facebook Page and Twitter handle, launched a ‘ Sneak Peek’ series with very positive feedback . Then for the next thirty days, we did a “Sneak Peek” on the 30 brands that we‘d covered. Now we share different viewpoints/ recent happenings in the Social Media arena. Technology (and media for that matter) is always first abused, then misused and finally used. What is your take on social media platforms available nowadays to people, especially the youth? Vijayendra & Anandan: People often fail to appreciate the benefits of a technological advancement in initial stages. The youth in India is very tech savvy and they use these social media platforms extensively. They have evolved from Orkut era to the present era of Facebook, Twitter, YouTube, LinkedIn. Apart from the fun of networking and entertainment, we think youth should also try to leverage the utilitarian benefits from these platforms. Every social media platform has a unique feature, which could be milked by the users with respect to their own field of interest and use it judiciously for their benefit. You book definitely has a niche readership. Was it easy to find a publisher to get to print your manuscript? Any hardships faced during the whole process? Vijayendra & Anandan: The ideal audience is anyone who wants to be more aware of social media, learn about opportunities in this field and use it to effectively to further his/her profession or business. We think that the academic community – Business Schools especially, marketing professionals, social media enthusiasts should find this interesting. So this makes it a considerable mass depending on propensity of adaptation. Honestly, we did not have to make extensive pitches to the publishers and the response we received was positive instantaneously. I think the publishing community at large was able to understand the potential of the book and our backgrounds also further added credence. We see your inclination towards social media. Did you not consider coming out with an e-book only? Is the e-book on its way? Vijayendra & Anandan: E-publishing is definitely promising but we need to be doubly sure about piracy. As we gather more confidence on E-publishing and distribution, we would surely explore this option. Any aversions faced from critics that you did not expect? What has been the overall response towards the book? 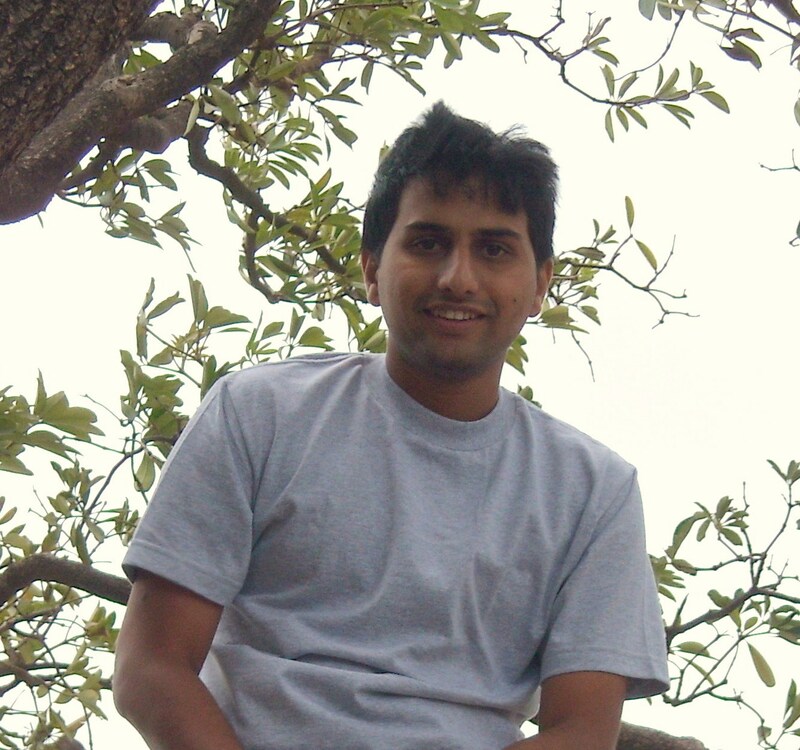 Vijayendra & Anandan: We are appreciative of all who provided feedback, comments, etc. for taking their time out to share their insights with us. We have started noting down and building on some of the inputs that we got and would like to incorporate these in “Social Media Simplified- 2.0” or an advanced version of the book. We had to and still sometimes bear with some ‘less informed’ critics too, where we do give clarifications, but that’s part of the process! So far, this has been a pretty healthy process must say. Name the books that have had the most impact on you. What do we see next from you? Vijayendra & Anandan: Since this is by far the first most comprehensive book on Social Media in the Indian context and also taking into account the fact that the Social Media space is evolving very fast, we would like to come out with an advanced version of this book. A lot is going to depend on how this book is received by the audience.